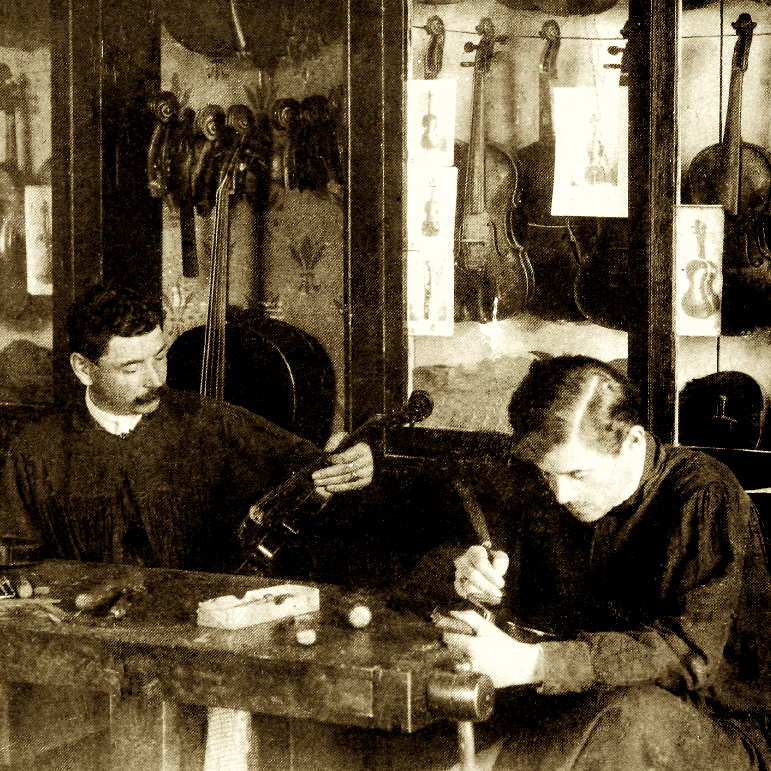 Contemporary violin maker and violinist. He studied violin making under Harry Reeve in Batesville, AR, from 1973. 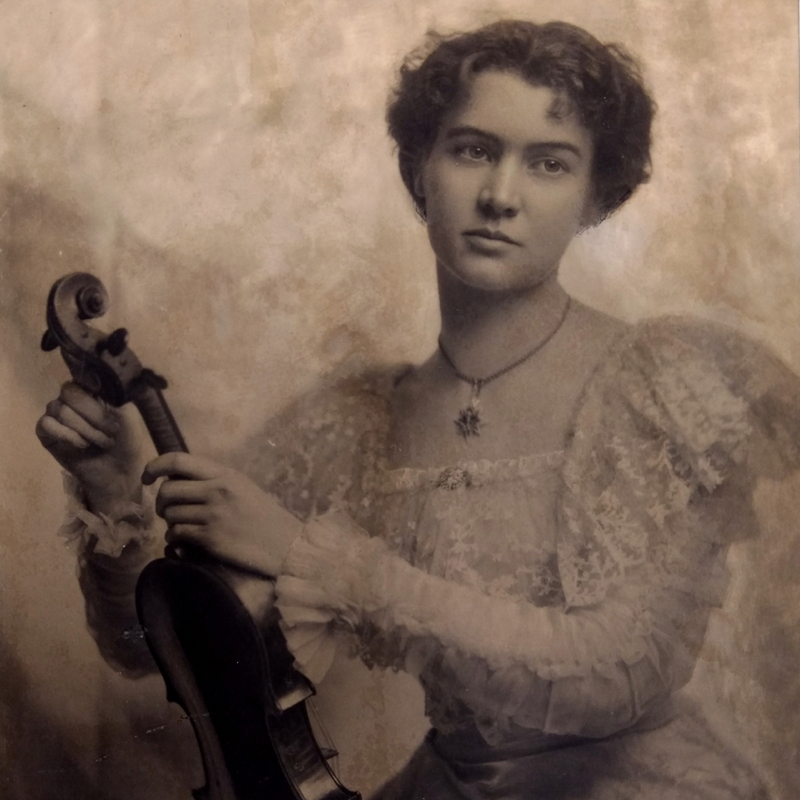 His violins are numbered on the label and are branded "R. D. Kimble" on the top and back plates. 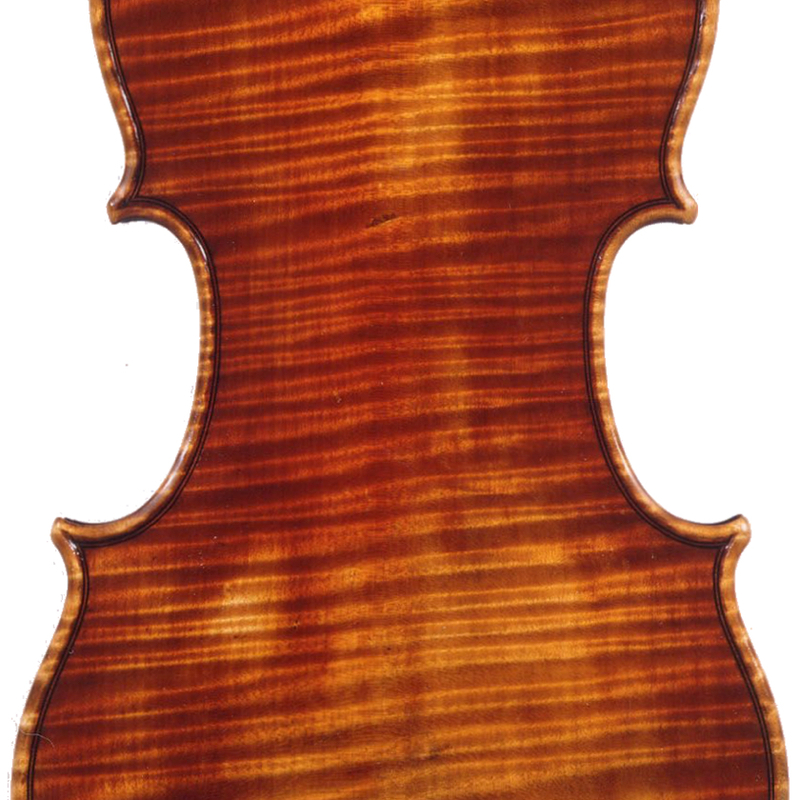 - The auction record for this maker is $3,450 in Feb 2007, for a violin.